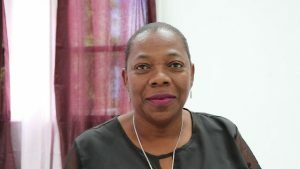 Nevis will join other jurisdictions across the world in celebration of International Women’s Day on Friday March, 08, 2019. However, the day will be observed with a number of activities throughout the month. The following is an announcement from the Premier’s Ministry in the Nevis Island Administration (NIA) regarding a Team Unity public consultation on Nevis. The following is an announcement from the Premier’s Ministry in the Nevis Island Administration (NIA) regarding a Team Unity anniversary church service on Nevis. The following is an announcement from the Premier’s Ministry regarding a community policing initiative.